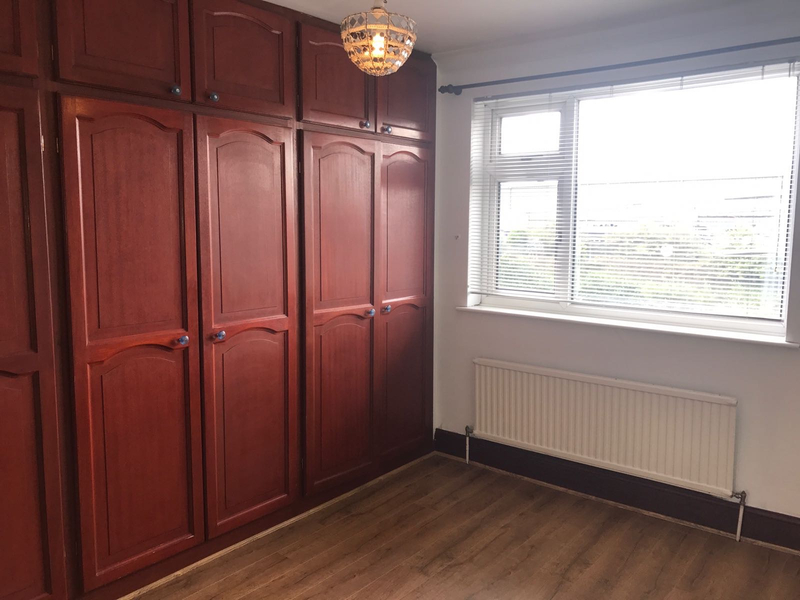 G8 Properties are pleased to offer this Immaculate 3 Bedroom House in Chadwell Heath. 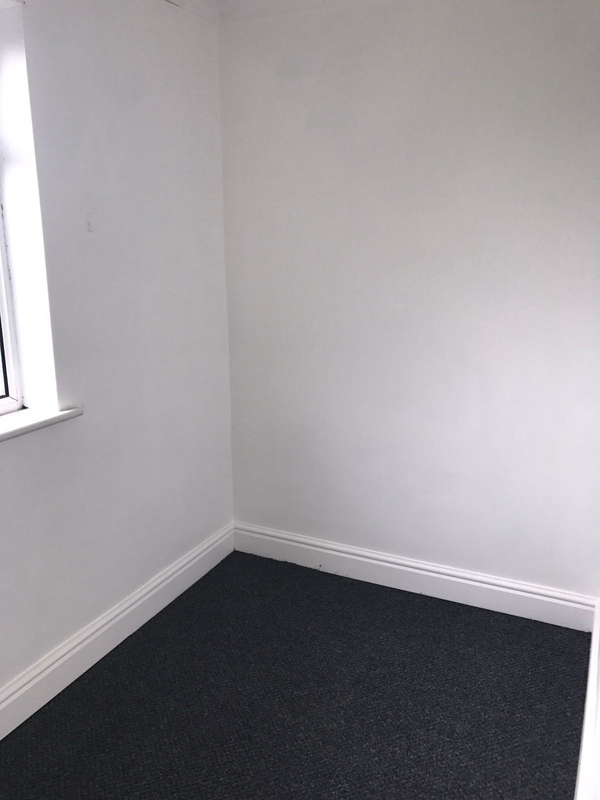 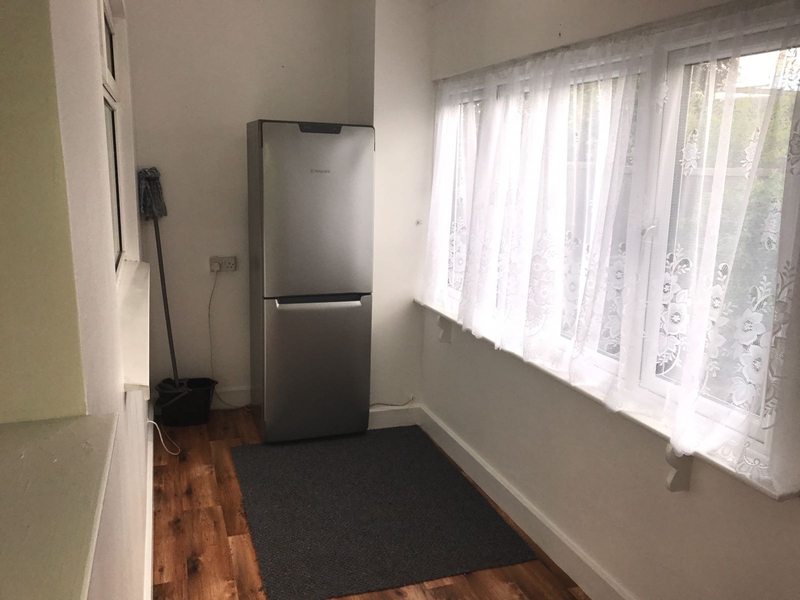 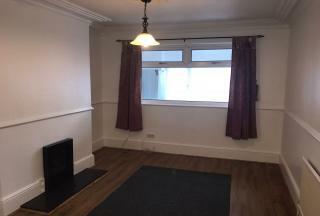 Less than 5 minutes walk to Chadwell Heath Station. Property Features: Close to Local Amenities, Close to Public Transport, Fitted Kitchen. 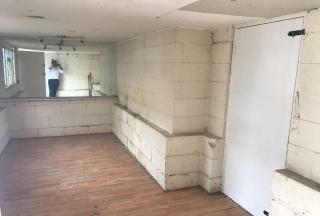 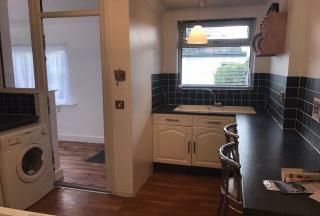 Ground Floor: 2 Reception's, Fitted Kitchen, nice Garden and Shed in the garden. 1st Floor: One Master Bedroom , two medium double bedrooms and family bathroom with shower. 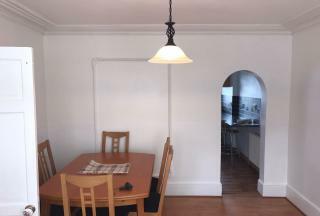 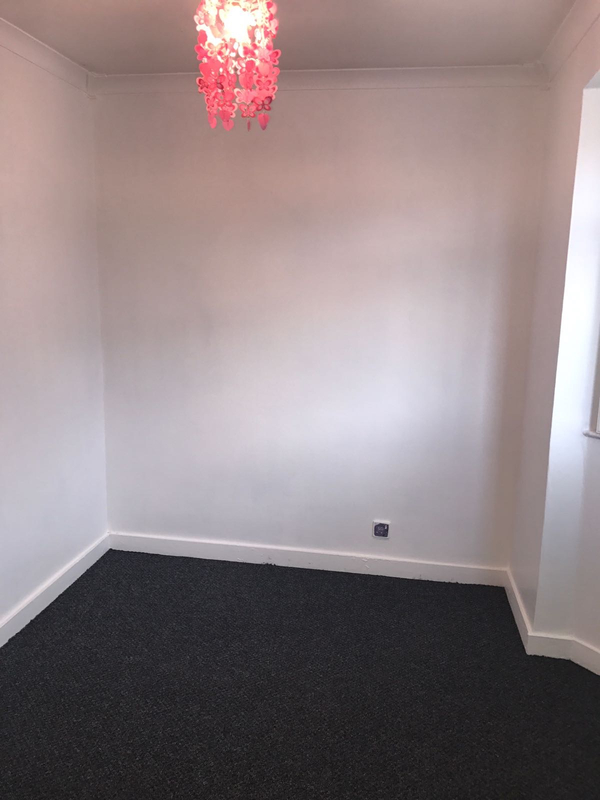 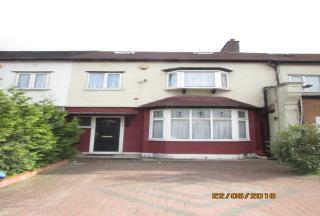 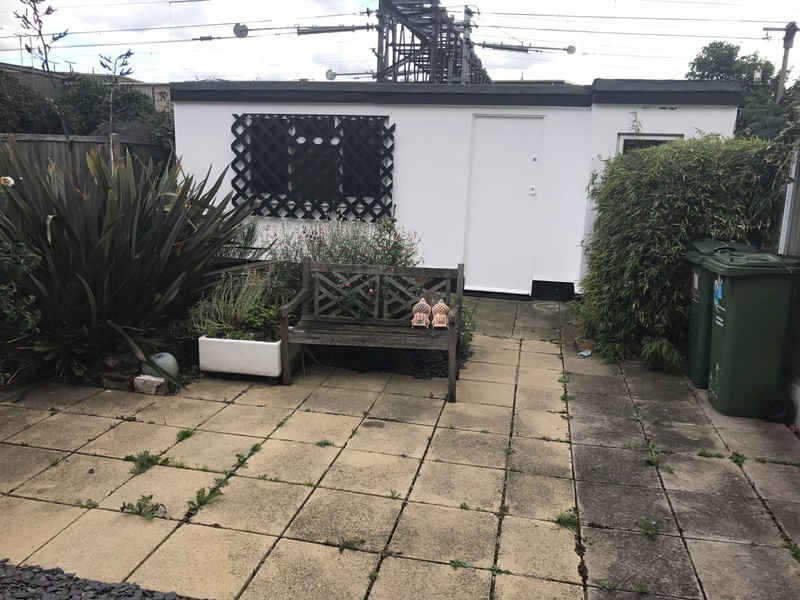 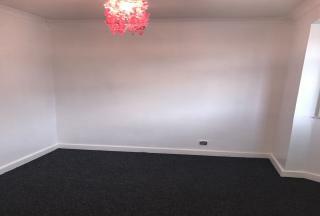 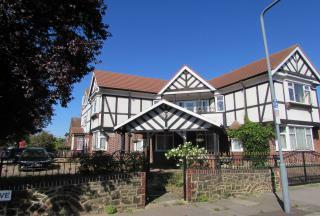 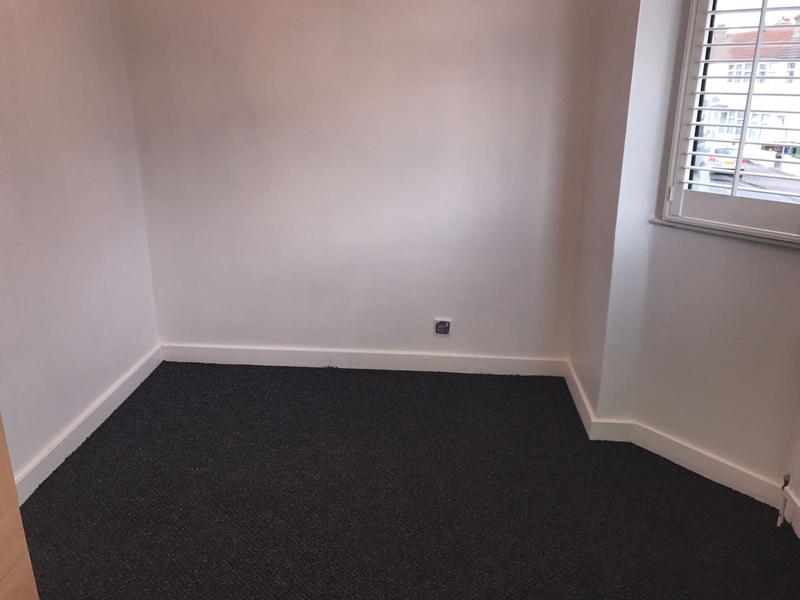 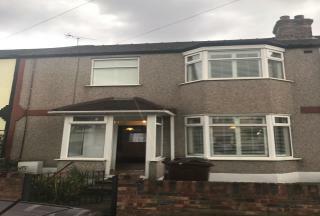 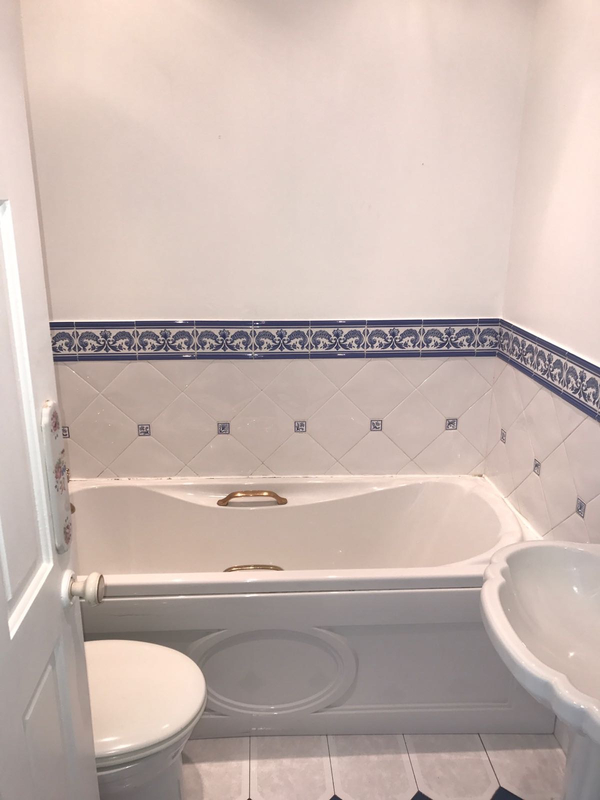 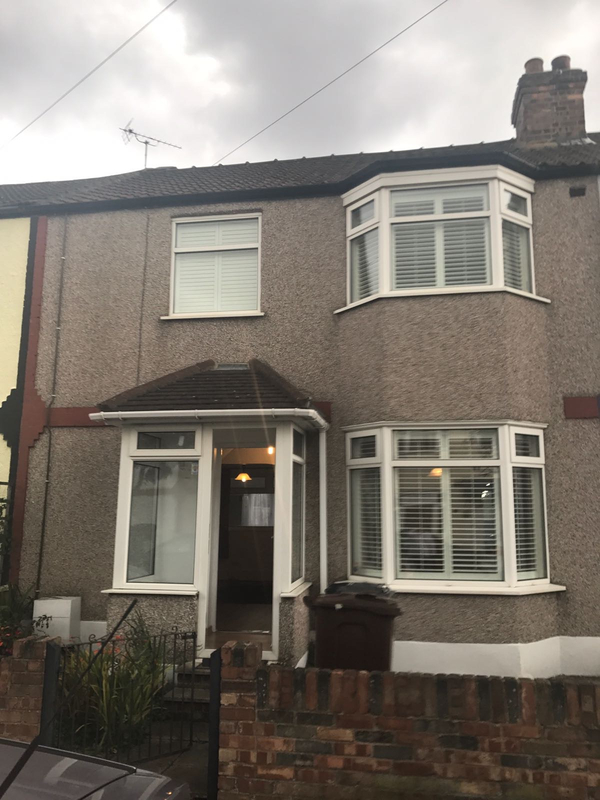 Property is located very close to Chadwell Heath Station. 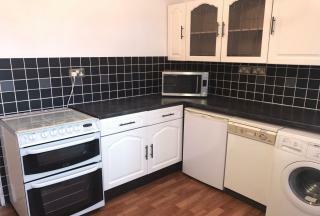 For more information, please contact G8 Properties.